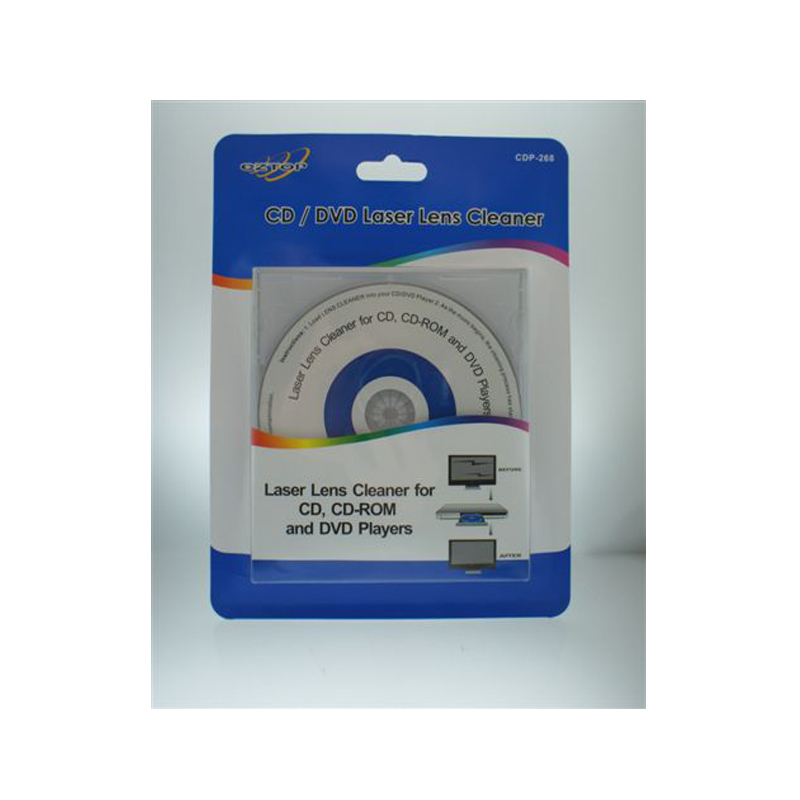 Laser Lens Cleaner is an efficient and smart tool for maintaining your CD/DVD Player. 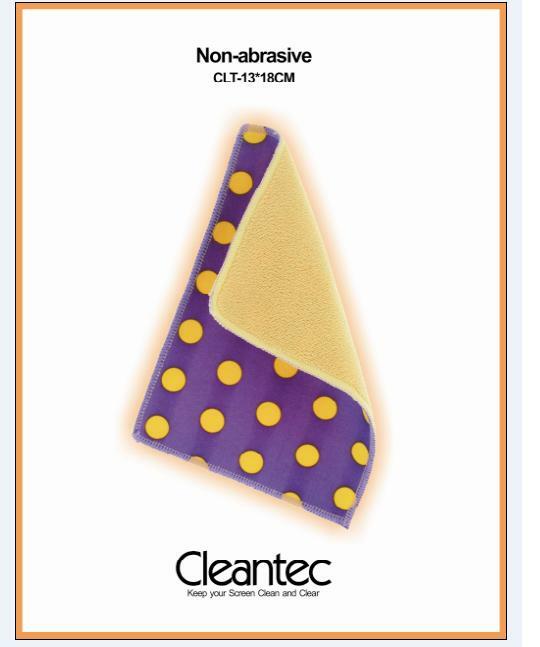 – It has “soft brushes” on the disc designed to remove particle dust and other airborne contaminants. – Remove particle dust from the lens of CD/DVD player. – Using the laser lens cleaner weekly can prolong the life of CD/DVD player.